Gigglers Media is a website that aims to provide up to date enteratainment articles that are trending over the web. 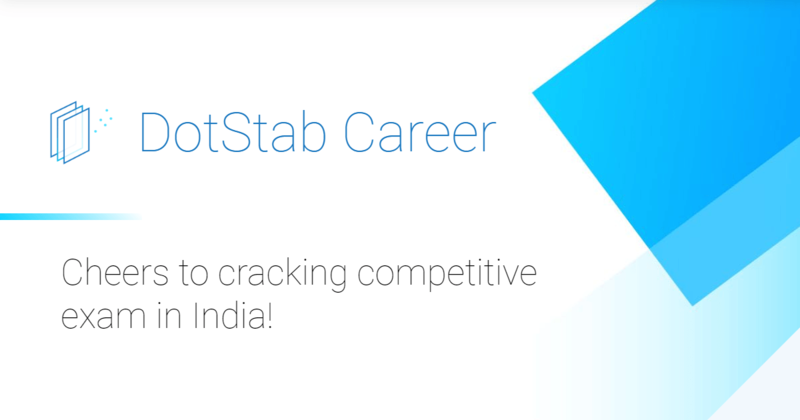 We Feed You, Your Daily Dose of Entertainment. 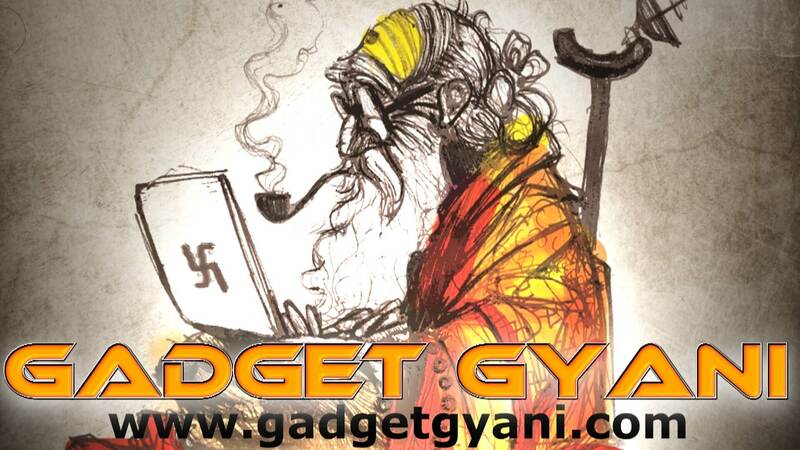 Gadget Gyani have some of the best software reviews and consumer services reviews, product comparisons to the latest gadget news, to top gadgets ranging from the top home security systems, the best satellite tv networks and expert product reviews, as well as the best product daily deals and giveaways. All Gadgets knowledge at one place.